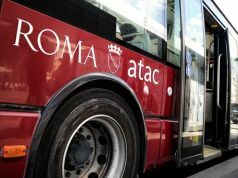 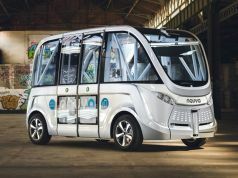 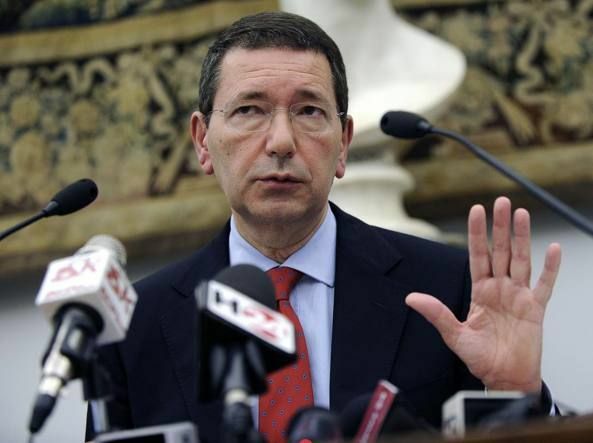 Rome mayor Ignazio Marino has appealed to the Italian government for €240 million to keep afloat the capital's public transport company ATAC. 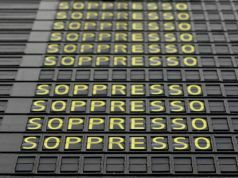 Marino says that currently there is not enough money to pay the October salaries to the employees of the cash-strapped company whose majority shareholder is the capital. 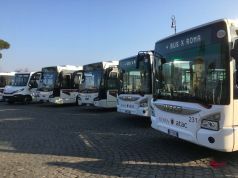 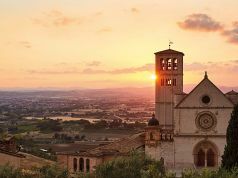 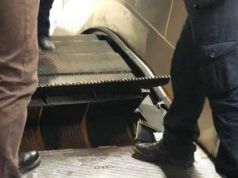 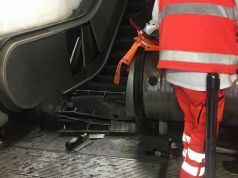 The mayor said the emergency funding is required despite "generous" financial assistance from the Lazio Region and "very severe cuts" implemented under the Salva Roma plan, which is partly aimed at reducing the capital's input of public funds into ATAC. 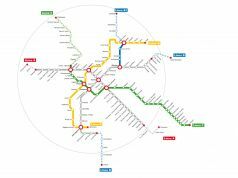 Marino said he is opposed to increasing ticket prices "at this time" but added: "On the other hand, [increases] could be accepted or acceptable in the face of a service improvement." 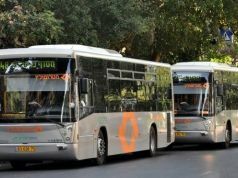 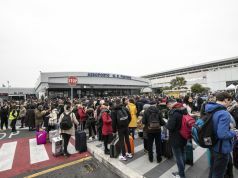 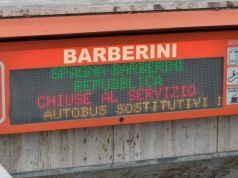 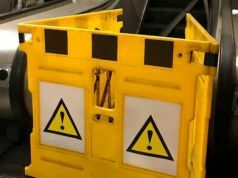 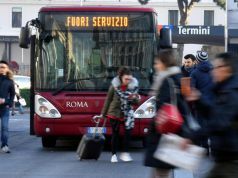 One increase being considered however – according to Rome daily Il Messaggero – is raising the price of the annual bus season ticket from €250 to €280. 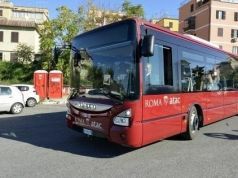 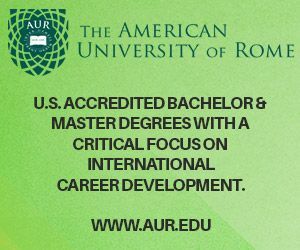 Previous article What is wrong with Rome’s culture? 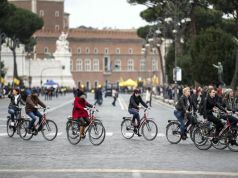 Next article What is wrong with Rome’s culture?